And here is a third excellent, and yet again different, song for your weekend playlist. Thrill to the guitar pop sounds of "Out Or Reach" by Brighton's Jetstream Pony. I don't have a lot of information about the band, but it may include Beth Arzy (Trembling Blue Stars, The Lexembourg Signal, and The Fireworks), Matthew Rimell (The Fireworks), Kerry Boettcher (Turbocat), Sara Boyle (drums), and Shaun Charman (The Wedding Present, The Popguns. and The Fireworks). Another, and very different, song for the weekend is "Love" by Finnish band Cats of Transnistria. With lovely, haunting vocals over a minimalist arrangement, it is going to make get repeated plays from yours, truly. 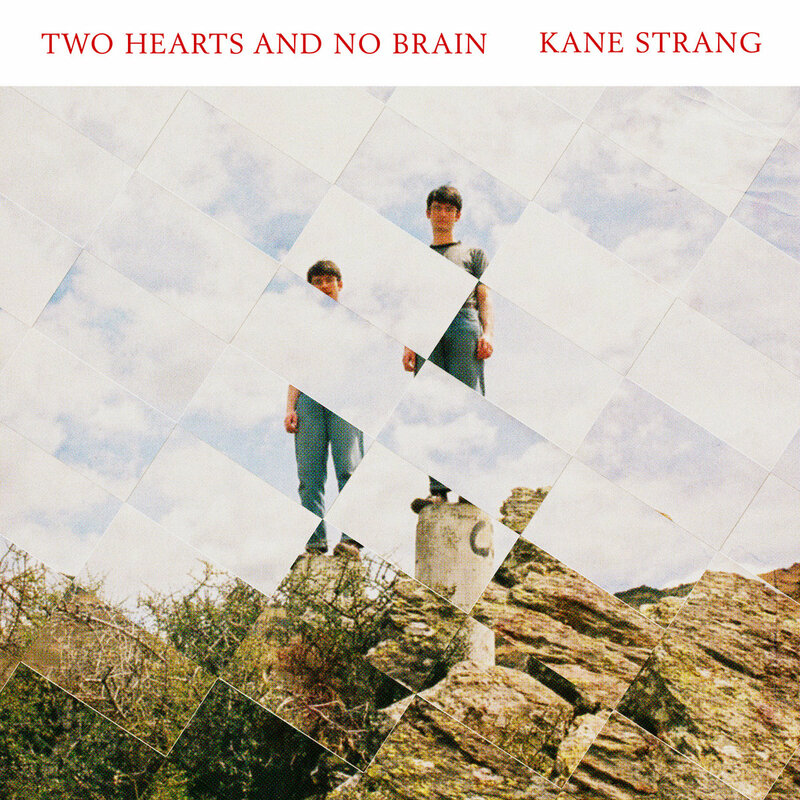 We have long harbored high expectations for Kane Strang. The young Dunedin musician's debut LP, Blue Cheese, impressed us enough that we covered it twice -- upon its initial release and when it was re-released. So we won't pretend to be surprised at the quality of Two Hearts and No Brain, his new album for Dead Oceans. We are, however, even more impressed that we expected. Building on his strength as a songwriter, and matching his droll wit and observational skills with a deadpan delivery, it seems to us that Strang has grabbed '60s psychedelic pop melody by the scruff of the neck and lovingly given it an infusion of '90s indie rock -- all sharp edges and guitar notes with a hint of anger and danger -- and dressed it up in sensibilities for the current decade. And it all works because the execution is so good, with the muscular guitar-oriented arrangements providing an apt platform for the musings of a young man in 2017. Of course, all that makes for a good listen, but we also think this is an album that has staying power. The hooks and melodies will please your ears for as long as you play the album. Moreover, Strang has the ability to craft songs that each stand apart as concise anthem, albeit and inward looking anthem. In fact, the ability to cast his and the listeners' gaze inward may be one of the best long-term attributes among many for Two Hearts and No Brain. Evoking sun-dappled drives to the lake on a summer day or wine-on-the lawn evening with good friends, and leavened with jangle and hints of '70s soft rock, JangleWaves is a welcome addition to the summer playlist. The album is the latest from melodic indie pop band Skytone, which is comprised of brothers Rodney and Darius Doddridge. While the Canadian duo does, indeed, pack a lot of jangle in their compositions, dream pop, power pop and a liberal dose of beach pop all live harmoniously, melodically, and pleasingly, in JangleWaves. Good vocals, good guitars, and good times. Summer is here, and JangleWaves is coming along. Our research division revealed that millions of people woke up wondering the same thing we were wondering, which is -- what can be better for an indie pop fan than a new record from Matinee Recordings (we excluded the country of New Zealand from our calculations because they woke up wondering whether today was the day that they would vanquish the US holder of America's Cup and take the prize back to New Zealand, and obviously they are all very happy and, quite likely, no longer sober.). Of course, the answer is that nothing is better, but there are various gradations of 'better'. And at or near the top grade is a compilation of songs from Matinee Recordings. And the timing of our research is exquisite, as we have now been graced by just such a compilation, the wonderful Matinee Idols. The occasion is Matinee Recordings' 20th birthday. And not content to wait and see if someone did something special to mark the event, Matinee made their own special compilation of Matinees artists, both long-standing and spanking new. Just for the record, Matinee, we baked you a cake, but tasted it to make sure it was OK to eat and, well, one bite led to another. Maybe for your 30th birthday we'll have more control. The album consists of 14 rare, exclusive or unreleased songs, all of which are more than worthy to be released as singles. Some of our favorite bands, bands which have graced these pages more than once, are represented: The Popguns; Strawberry Whiplash; Bubblegum Lemonade; Math and Physics Club; and The Hermit Crabs among them. So to demonstrate the quality of the record we've selected offerings from bands who have rarely or never been on these pages. So thrill to the superb "Postcard" and "Talk" from Swedes The Electric Pop Group and Tinsel Heart, respectively. "Something Falls" by Last leaves may remind the listener of The Lucksmiths, and since three quarters of that defunct band are in Last Leaves, it is perfectly understandable. Also included below are notable offerings from English band Catenary Wires and The Royal Landscape Society from Spain. We aren't waiting for the marketplace to decide, there is no need. Matinee Idols is a pop classic right out of the gate. Matinee Idols is out now in CD and digital formats. Assembling talent from several beloved projects, Luxembourg Signal looks on paper to be one of those "can't miss" groups. According to our ears, the paper is correct. Following on their debut album for Shelflife Records in 2014, the band looks to issue Blue Shield, the sophomore LP, via Shelflife later this year. 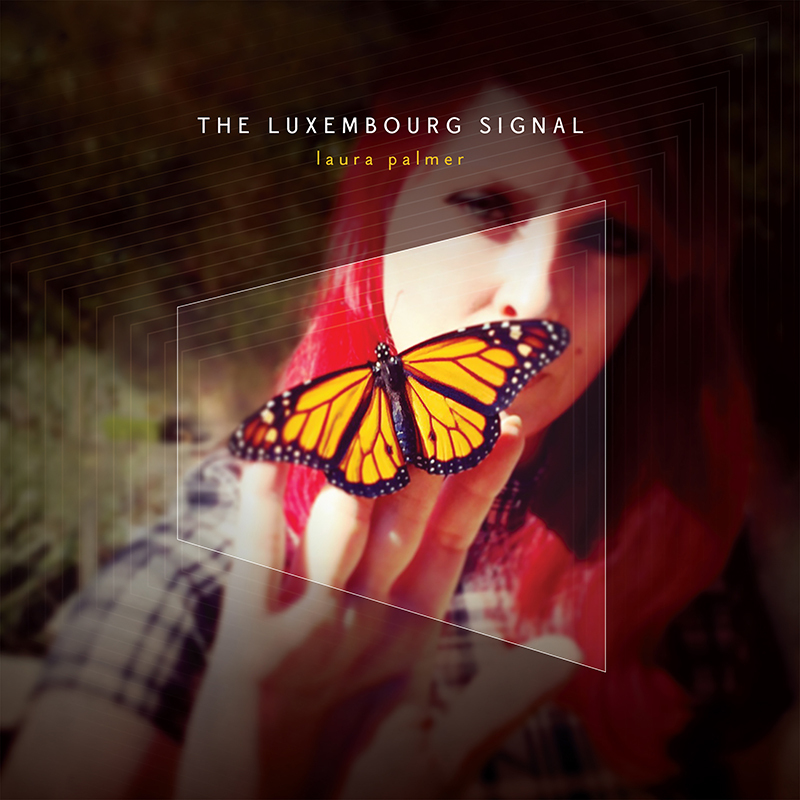 But just to make sure we all still have them on our radar, Luxembourg Signal has released an excellent two-song 7" titled Laura Palmer. Consisting of the title track and a welcome cover of Close Lobsters "Let's Make Some Plans", the record finds the band bold, confident, and reading to bring their brand of delightfully dense dreampop to a wider audience. The Luxembourg Signal is Beth Arzy (vocals), Betsy Moyer (vocals), Johnny Joyner (guitar), Brian Espinosa (drums), Ginny Pitchford (keys), Kelly Davis (guitar), and Daniel Kumiega (bass). Laura Palmer 7" is out now via Shelflife Records. Shelflife Records page for Laura Palmer 7"